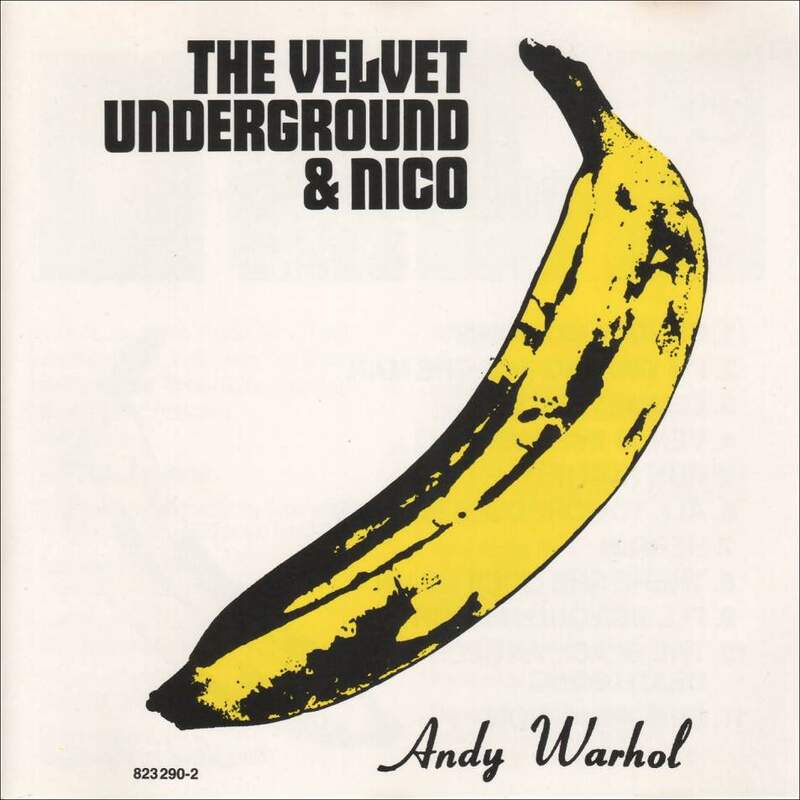 The Velvet Underground and Nico’s seminal self-titled debut from 1967 will get the deluxe reissue treatment in honor of the record’s 45 anniversary. It’s out October 1 via Universal, spread across six discs with alternate takes and mixes, live recordings, practice sessions, and more. The set includes both stereo and mono versions of the album, as well as Nico’s 1967 solo debut, Chelsea Girl, and a live show from Columbus, Ohio. 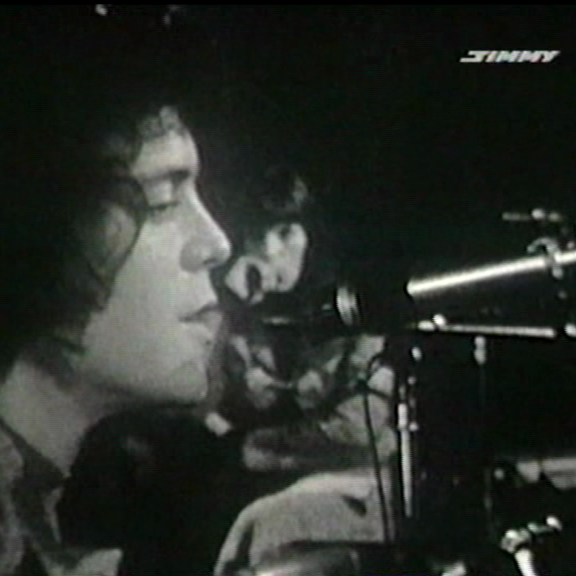 It also includes a studio session recorded to acetate in April 1966, and a set of recordings from a January 1966 rehearsal at Andy Warhol’s Factory, which include the rare cuts “Miss Joanie Lee” and “Walk Alone”.